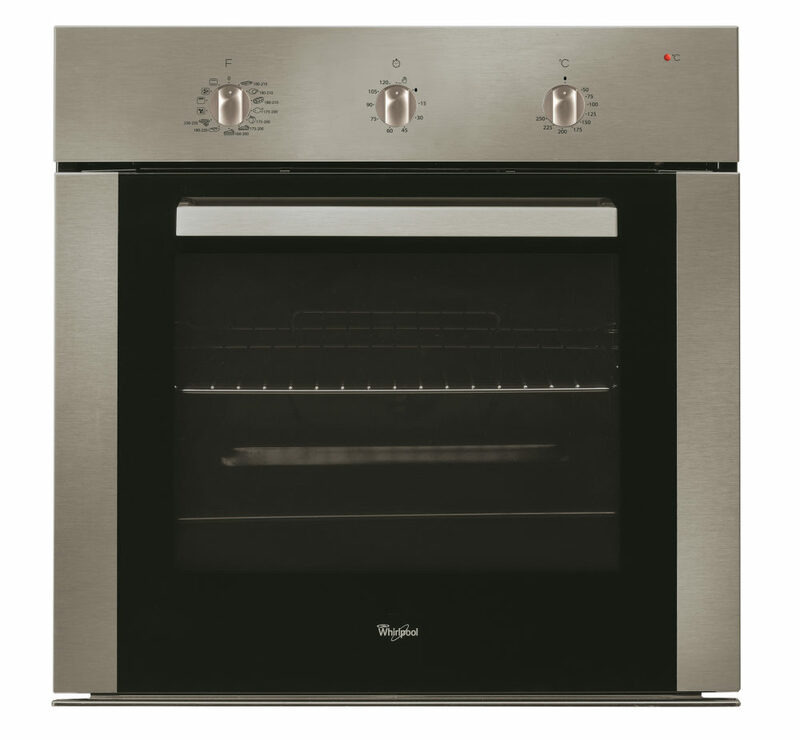 For those modest cooks among us who aren’t very technically minded but yearn for a better oven than the one we have, Whirlpool has come up with the perfect solution. ‘My First Oven’, is simple to use and easy to understand, as it dispenses with techno jargon and unfathomable programmes and controls, to make cooking nice and easy. This great starter oven offers a fast start guide to quickly learn what to do and then you’re off and running. No impossible instructions, no master chef qualifications required. Perfect for those who find cooking a challenge but also brilliant for a skilled chef who simply wants to rustle up a meal without a fuss. Its simplicity will quickly override your techno fears and give you the confidence to cook some exciting new dishes. Attractively fashioned in stainless steel, Whirlpool’s 56-litre oven joins the company’s stylish Genesis range and features an easy-to-understand, intuitive interface that allows you to operate programmes simply and quickly. The versatile multifunction model offers nine food functions and four cooking systems, perhaps a greater choice of functions than first time users will be accustomed to, but it is never confusing and a breeze to operate. It is able to produce easy and perfect results for varied and tasty meals. Juliana Sado, Senior Brand Manager for Whirlpool says: “My First Oven cuts through all the apprehension that many first time users experience when they are thinking of buying a more sophisticated oven, but are fearful that they won’t be able to operate it. It keeps things simple and doesn’t confuse or intimidate, yet it has great features, ample capacity to cook some delicious dishes without the worry of being overwhelmed by too much technology and too many controls. It’s a good start for the more tentative of cooks to gain confidence and begin to enjoy the fruits of modern technology without feeling inhibited”. Image caption: Whirlpool’s ‘My First Oven’ dispenses with techno jargon and unfathomable programmes and controls to make cooking nice and easy. This great little starter oven offers you a quick start guide and then you’re off and running. No impossible instructions and no master chef qualifications required.